I have three hens and am worried that in the winter months when I won’t be home until they have probably gone to bed, I will not have been able to gather eggs nor give them an afternoon treat. I suspect one hen of feather pecking as it is. Change jobs, the hens take priority. 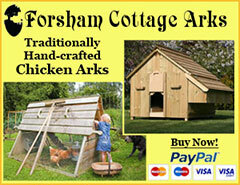 Does anyone know if it is ok to give chickens mealworms that are on sale for wild birds. 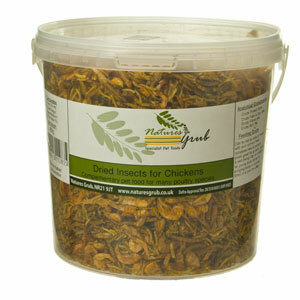 Yes, most people feed mealworms in moderation as treats. can anybody clarify the legal status of these insect treats. They are obviously available to purchase yet regulations seem to indicate that insects are not approved for use as feed except in fish and shellfish. I don’t know. There are some reputable companies selling them though. EU animal by-products and TSE regulations mean that mealworms should not be fed to poultry. •	Terrestrial and aquatic invertebrates imported in this way are not considered to be processed animal protein (PAP), as they have not been processed in accordance with the Animal By-Product (ABP) Regulations. •	Terrestrial and aquatic invertebrates cannot be imported as feed for poultry under provisions in the ABP Regulations, which prevent the import of certain materials, including invertebrates, for feeding to farmed livestock. •	Under Article 31 of Regulation (EC) No. 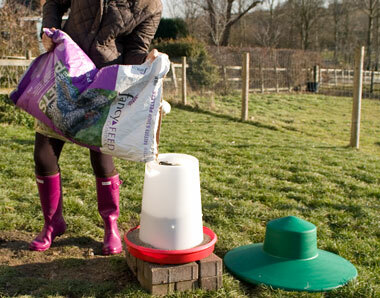 1069/2009, terrestrial and aquatic invertebrates need to be processed to be used in feed for farmed animals. •	However, if terrestrial invertebrates are processed, in accordance with the ABP Regulations then they do become PAP and are prevented from being fed to poultry under TSE rules. •	Aquatic invertebrates, processed in accordance with the ABP Regulations become fishmeal and can be used in feed for poultry under authorisation conditions. •	All poultry, including those kept as ‘pets’ are considered as farmed animals under the Animal By-Product (ABP) Regulations and the Transmissible Spongiform Encephalopathies (TSE) Regulations. Thanks for pointing this out. 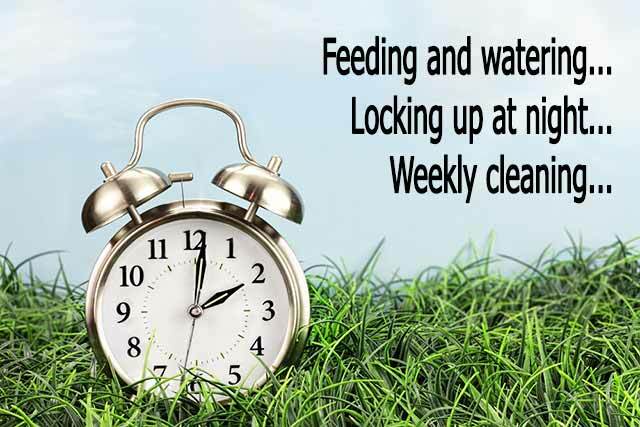 I have added this information to our page on animal by-product regulations and linked into this with a comment at the end of our page on feeding chickens. People do – but technically, it’s not allowed. just wondering why isn’t it allowed? DEFRA… the rules cover livestock and even our backyard chickens are classed as livestock, not pets in the UK. My chicken loves to eat grapes, is this ok to feed them to her? Yes, I don’t see why not – just don’t overdo it or she’ll get the runs! If you wait, it will probably come out naturally. Normally soft eggs are nothing to worry about, they appear from time to time, usually at the beginning or the end of a laying period. 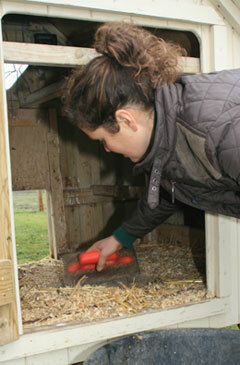 Just make sure the hens have oyster shell grit and they should have enough calcium to make strong shells. 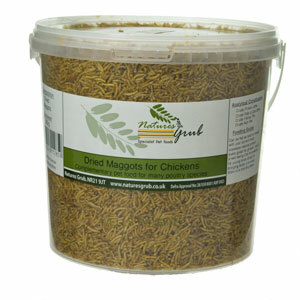 Hi I’ve read that you shouldn’t feed chickens dried meal worms and only live ones is this correct ? Technically in the UK you shouldn’t feed them at all (according to Defra we’re not allowed to feed meat / animal products etc. 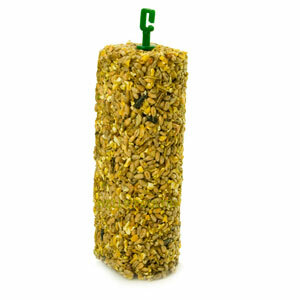 after the BSE outbreak) but in reality, backyard chickens are often fed meal worms. Personally I would say they are a very low risk of causing problems. 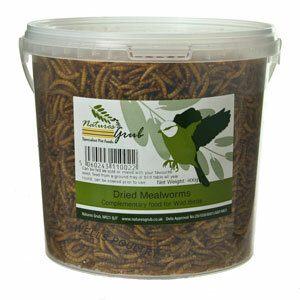 Why wouldn’t dried meal worms be suitable? There is a lot of information on line some is not so good, especially on self professed ‘chicken expert’ blogs, usually from the U.S. 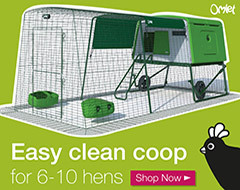 If you are unsure, check a site such as poultrykeeper.com you shouldn’t go far wrong there – they update their articles if something isn’t correct and they usually use published authors and vets to write for them. 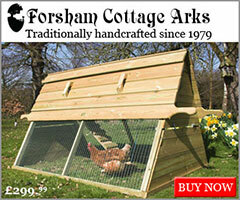 I guess wild birds eat them, I have never tried them on chickens though – they may be a little big if fed whole. What about slugs and worms it’s the sort of thing that they grab while foraging?